During my research, I learned there is a minefield related to certain common ingredients in soap making. The biggest one is palm oil, and the atrocities associated to the destruction of rainforests to meet the worlds demand for palm oil. I admit, my soaps are not for everyone, but I can honestly say I try to be socially conscious and intentional on where my ingredients are sourced. It is important to my daughter’s wellbeing and to me. I want to create a product that is safe; with no chemicals or preservatives. New Sea Salt and Mineral Clay Inspired Soap with Avocado Oil I have to say I have the best customers! They are intelligent, well-traveled and socially conscious and they are challenging me to take my social responsibility even further! Over the summer I heard a few concerns expressed about how canola oil is grown and processed. Canola oil comes from a plant called rapeseed and most of the crop grown in the world is from GMO seed. Since I refuse to use GMO vegetable seeds on my farm it was an easy decision to do the right thing and switch out that oil and substitute it for sunflower oil. In addition, I did some more research on the benefits of sea salt and mineral clays in soap. Out of that research I created a new 4 oil sea salt soap using avocado oil. Avocado oil is rich in vitamins A, B, D, and E. Sea salt is known for its relaxing properties and is a natural detoxifier as well as some of the mineral clays that I use - Dead Sea Clay, French Green Clay, Bentonite Clay and Moroccan Clay. 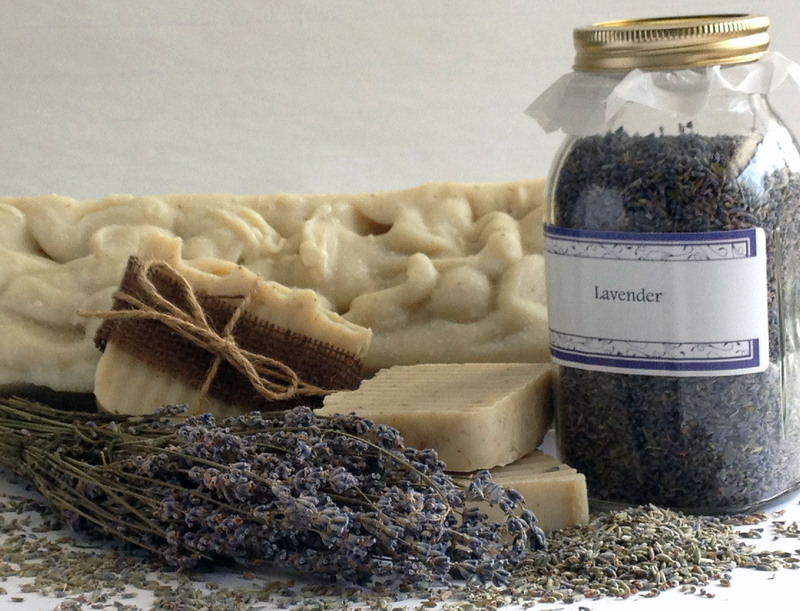 So I say to my new" Garden Club Friend" – try my soaps, I think you will be pleasantly surprised just how good you will feel! Please check out my entire line of soap on website online store.